All changes except philosophical changes are okay? 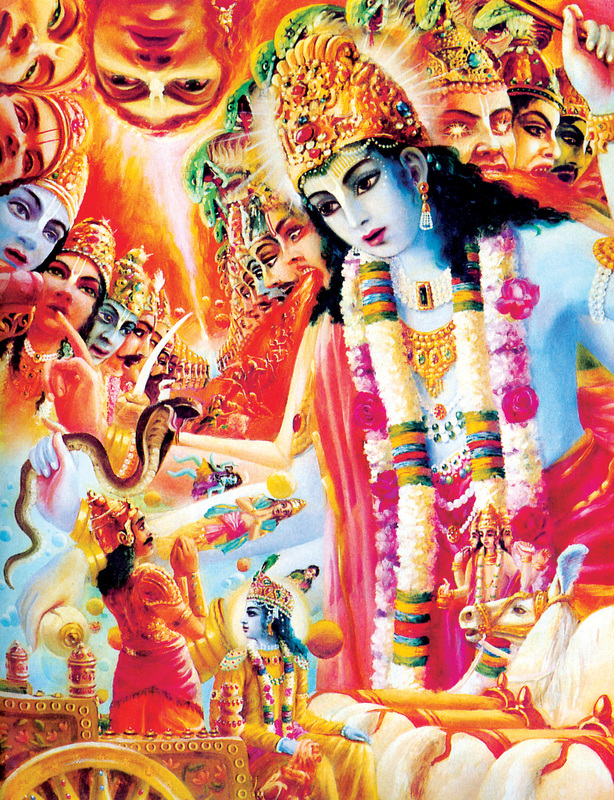 Dear Jaya Krsna Prabhu! Dandavat pranam! Jaya Srila Prabhupada! Now, as we see Prabhupada did not did not only disapprove of philosophical changes to his books. He also disapproved of “needless changes”. Therefore, if we can find any needless changes in his books, we know that Jayadvaita Swami and the BBTI have done something wrong. 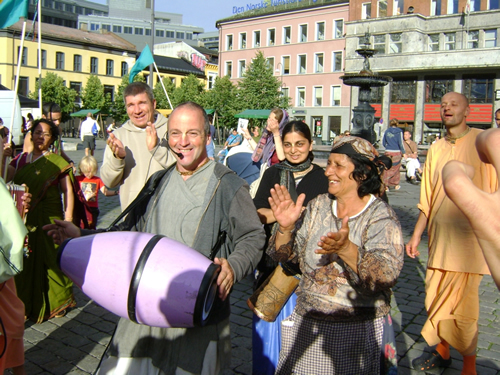 My contention is that Jayadvaita Swami and the BBTI have made many needless changes. Too many. So why have the BBTI changed the covers of many of the books? This seems to be completely needless. Prabhupada loved the original cover. It was very special. It was popular. It made devotees. Why change it? We have asked the BBTI and Jayadvaita Swami why the cover was changed. But we have not received any reply. Maybe you can answer this question, dear Jaya Krsna Dasa Prabhu? 1. Argued against your implied premise, and therefore against the validity of your question. 2. Presented positive evidence that the changes of the covers are against Srila Prabhupada’s instructions. 1. Defend your implied premise, or admit that your question is invalid. 2. 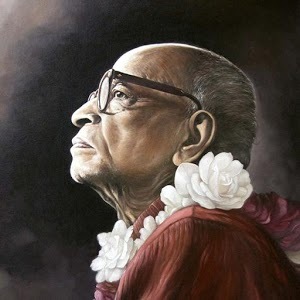 Argue against my points about the covers, or admit that you either cannot answer it, or that it is in fact against Srila Prabhupada’s instructions to change them. 3. Possibly present further points on the matter of the book changes. Jun 03, 2014 — USA (SUN) — It is one thing to edit a book posthumously, but what seems more egregious is the editing of a transcript of a conversation. 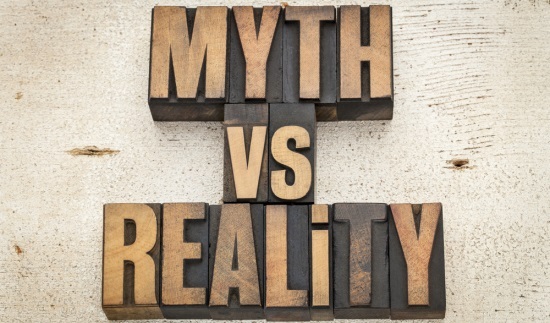 Such editing is found in the book Journey of Self Discovery, supposedly by A.C. Bhaktivedanta Swami, which was first published in 1990 as we see from a search of the U.S. Copyright records. That book includes a conversation between Srila Prabhupada and a Dr. S. P. Oliver, Rector of the University of Durban, in Westville, South Africa, on October 10, 1975. The book is available online through http://www.prabhupadabooks.com and the relevant page can be seen here or in the e-book on page 23, where we see that during the conversation, Srila Prabhupada asks a devotee to read some verses and purports from the Bhagavad-gita As It Is. Then we see that the transcript uses totally text from the version of the Bhagavad-Gita As It Is that was edited and published after the departure of Srila Prabhupada. For example, during that conversation a devotee supposedly was reading the verse and purport to Bg 4.34. We can see the 1972 version and the later “Revised and Enlarged” version side by side. 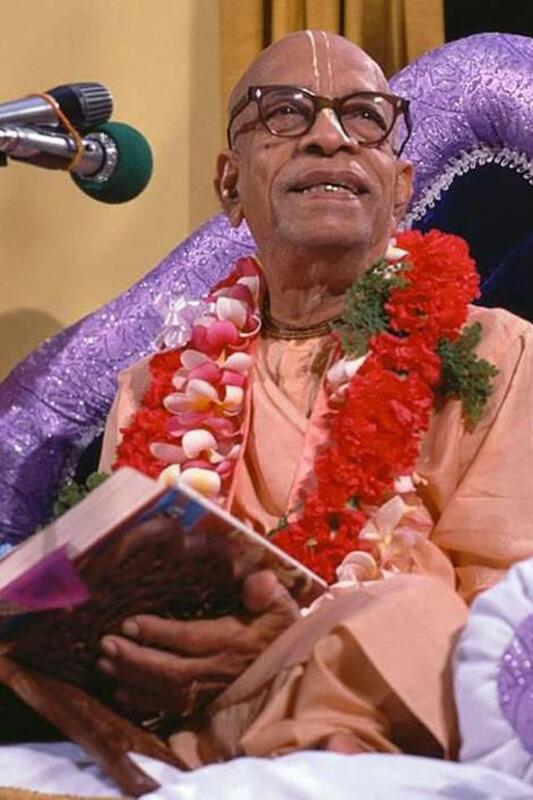 It is not possible that a devotee with Srila Prabhupada in 1975 was able to read the version of the Bhagavad-gita that did not exist until the 1980s. This conversation took place in 1975, and the verse quoted was from the 1972 editionof Bhagavad-gita As It Is. But here we find that the verse has been changed by the BBTI to fit the 1983 edition.